Comfortable villa. This beautiful villa in the countryside has a spectacular view of the surrounding mountains and a large enclosed swimming pool. In its own grounds with olive and fruit trees. 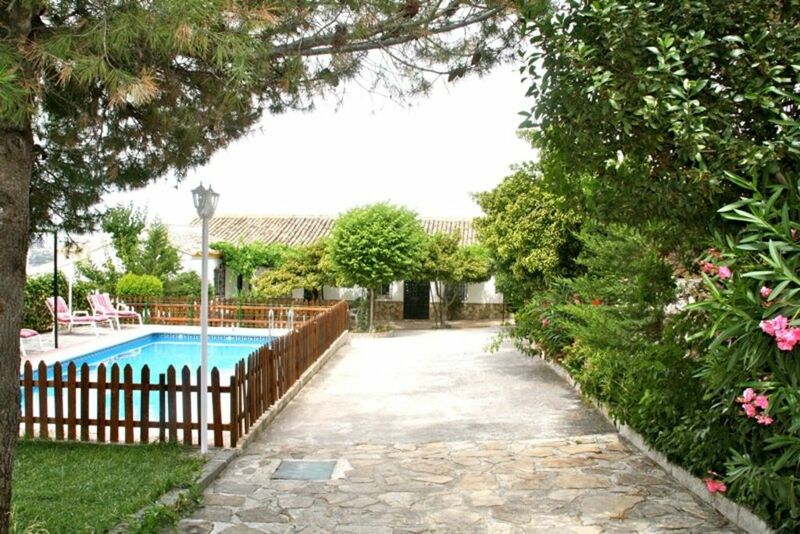 The house is very private and is only 5 minutes from the town of Montefrio. It consists of 6 bedrooms, 2 full bathrooms, a large dining room and a kitchen. Barbecue, swimming pool with garden furniture and a beautiful view of the mountains. The pets are allowed.